When you think of Android, you probably don’t think of Amazon. You should. 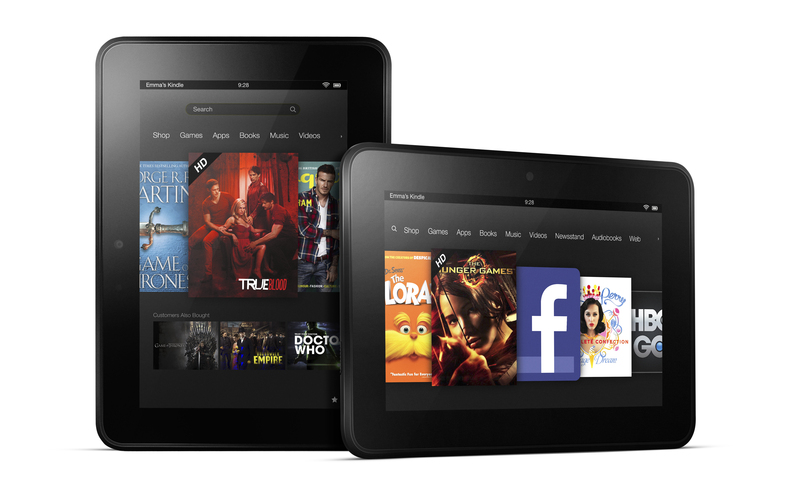 Amazon has slowly built up a product line off of the open Android software, starting first with Kindle Fire tablets and more recently with its Fire TV set-top box. The third pillar of “fire” is shaping up to be Amazon’s smartphone with an expected June announcement. There’s no official name for the handset yet — I like the Fire Fone, but that’s just me — which has long been rumored. Sources told the Wall Street Journal this week that Amazon’s phone will go on sale three months after its introduction, meaning a September launch month. Few details have leaked, save for the recurring rumor of multiple eye- and head-tracking cameras in the phone and a glasses-free 3-D screen.The former makes more sense to me than the latter as Amazon can better learn where consumers are looking when browsing products on Amazon’s website. While no other details surfaced this week, I’d be shocked if the phone ran anything other than Android. It simply makes sense given that Amazon already has a mobile app store filled with 200,000 titles for its Fire OS tablets; surely the phone too would run the same software. And that does nothing to help Google because Amazon’s fork of Android doesn’t include any Google services. Amazon, not Google, reaps all the rewards of gathering personal data from its devices. 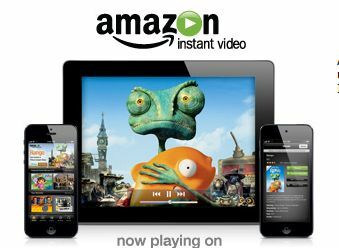 I’m also expecting Amazon’s phone to have another key difference from today’s currently available Android handsets: Amazon Instant Video. Amazon released that app for Apple iOS devices but never for the Google Android platform. Of course, Android has its own share of “exclusives”; the upcoming Android Wear smartwatches won’t likely work with Amazon’s phone. Instead, you’ll probably need a Google Android device for the LG G Watch or Moto 360 when they arrive in the next few months. Those thinking these smartwatches would be incredibly expensive got some good news this week: LG confirmed a £180 price for the G Watch in the U.K. That suggests a price of under or near $200 for the watch in the U.S. as device prices typically don’t get converted by currency. 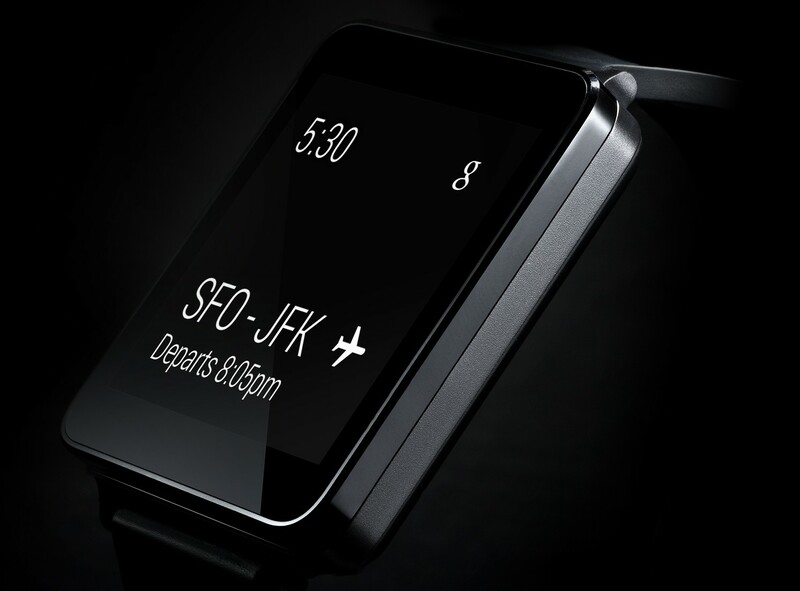 At that price, the G Watch would fare well against other contenders for your wrist, such as the $249 Pebble Steel. Samsung too has wearables that work with Android phones — if they have the Samsung name on them — even if the smartwatches themselves don’t run Android. I’m currently taking the Gear Fit for a spin and shared some preliminary thoughts and details on the device. 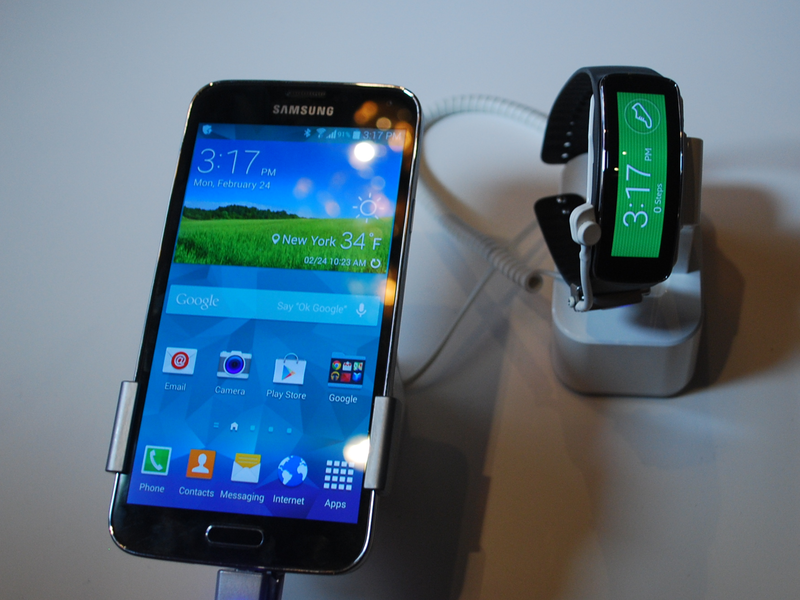 I think the hardware is outstanding but Samsung has room for improvement on the software side. The company seems to have less of a challenge with the Samsung Galaxy S5, however, which gained mostly positive reviews this week. The phone is now available for sale and I have a review unit in hand so I’ll have more to say in the coming days about the Galaxy S5 and Gear Fit. I already have little doubt that the hardware will leave people lacking: The phone is fast, takes excellent pictures so far, and has a fantastic display. Samsung has listened to consumers (and even some reviewers) who suggested the interface on the prior model was a bit clunky and non-intuitive. I’ll find out how much better the new phone is and share details.